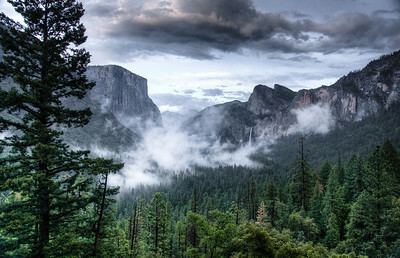 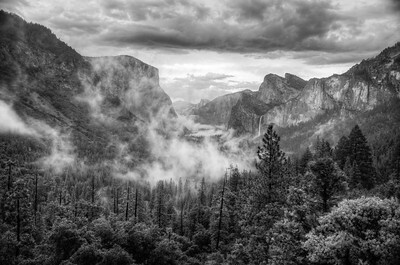 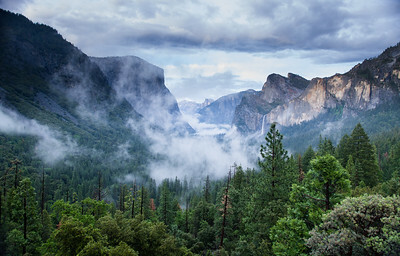 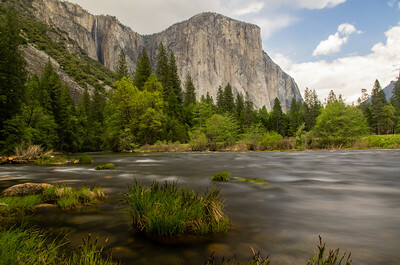 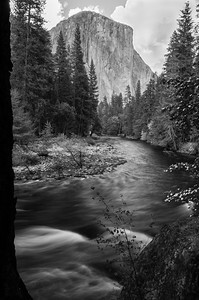 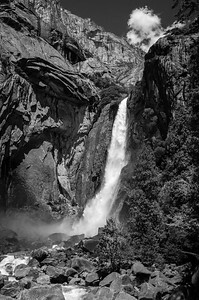 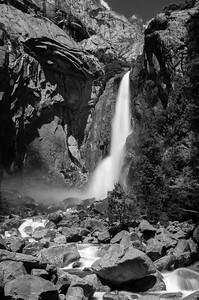 Distant view of Ribbon Fall at Yosemite National Park. 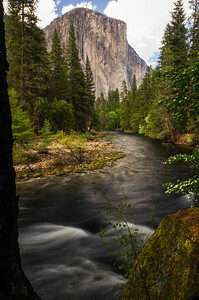 El Capitan in Yosemite National Park. 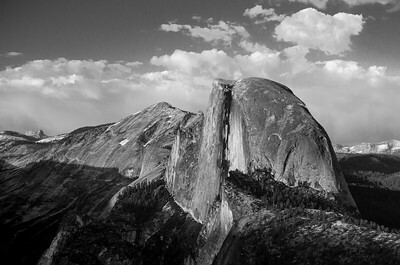 Half Dome in Yosemite National Park.